Qualitize and Nordantech go to SXSW Festival! Hi-ho, Texas, here we come! On Monday, in the crowded betahaus the decision was made which two startups are going to to travel to the SXSW Festival. In a high-class and entertaining pitch Qualitize and Nordantech could inspire the audience the most. Let’s sum up a great evening! 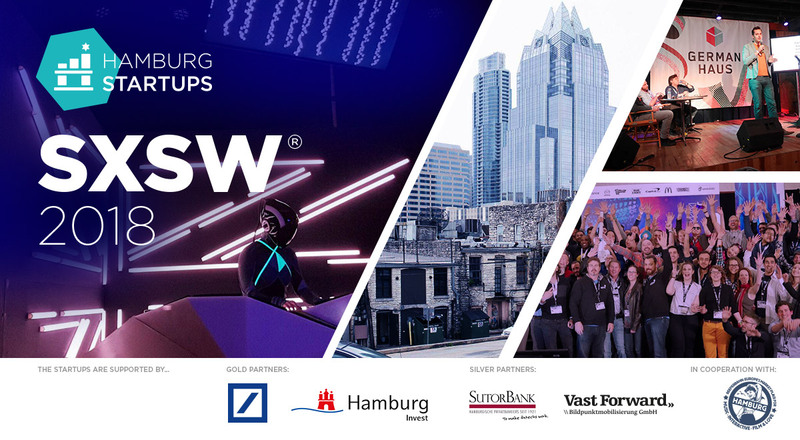 https://en.hamburg-startups.net/wp-content/uploads//2018/01/SXSW-Pitch-Beitragsbild.jpg 400 600 Mathias Jäger http://www.hamburg-startups.net/wp-content/uploads/2013/12/hs-logo2_340.png Mathias Jäger2018-01-31 11:33:362018-01-31 11:58:29Qualitize and Nordantech go to SXSW Festival! The startup world never stands still. Small and big dramas happen every day, small and big triumphs are celebrated and new ideas and business models are born. Hamburg Startups has been accompanying and documenting events in the Hanseatic city for a number of years and has reported in hundreds of articles and news reports again in 2017. Today we look back on the year that has just ended.